Olfati, A., Moghaddam, G., Bakhtiari, M. (2013). Reproductive Performance of Rams to Biostimulation. International Journal of Advanced Biological and Biomedical Research, 1(11), 1332-1336. Ali Olfati; Gholamali Moghaddam; Mitra Bakhtiari. "Reproductive Performance of Rams to Biostimulation". 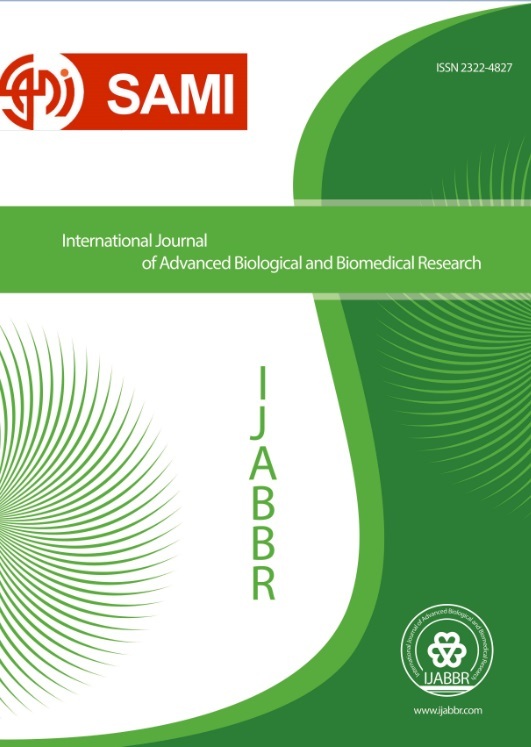 International Journal of Advanced Biological and Biomedical Research, 1, 11, 2013, 1332-1336. Olfati, A., Moghaddam, G., Bakhtiari, M. (2013). 'Reproductive Performance of Rams to Biostimulation', International Journal of Advanced Biological and Biomedical Research, 1(11), pp. 1332-1336. Olfati, A., Moghaddam, G., Bakhtiari, M. Reproductive Performance of Rams to Biostimulation. International Journal of Advanced Biological and Biomedical Research, 2013; 1(11): 1332-1336.